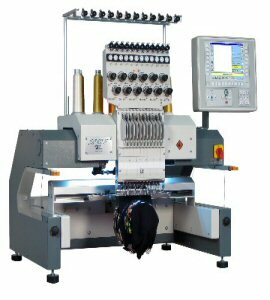 At Army Surplus World, we offer an array of customization options that are all done in house, with a quick turn-around time and quality results. 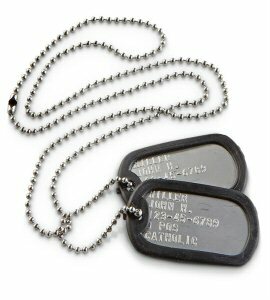 Whether you are looking for military dog tags, name tapes or embroidery on a duffle bag, we are able to fill your request! 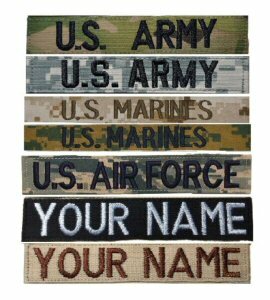 We provide a number of name tapes sewn to military specification in all the uniform color patterns. 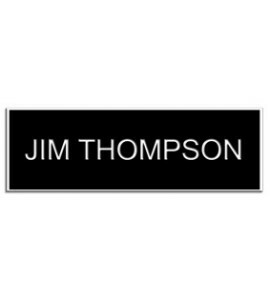 The name tapes can be made with or without velcro. 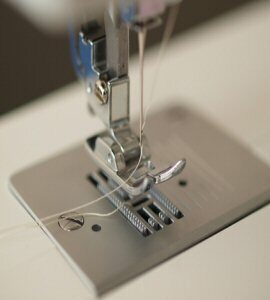 No matter what you need for identification - we can fix you right up.